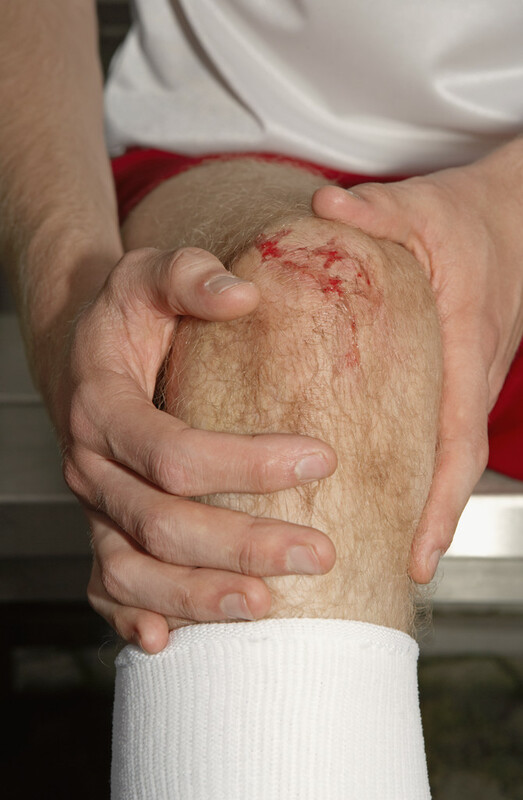 The natural response to injury, irritation or pain is ‘inflammation’. Inflammation is natural body’s protective reaction to destroy foreign bodies and dead cells at an injury/infection site to initiate the healing process. The inflammation period can last from several hours to several weeks into the healing process. How Physiotherapy Stop Pain and Inflammation? At heal360 Physioclinic, our therapist will perform a thorough assessment and determine the potential cause of the problem, and will develop a management plan for your pain and inflammation.